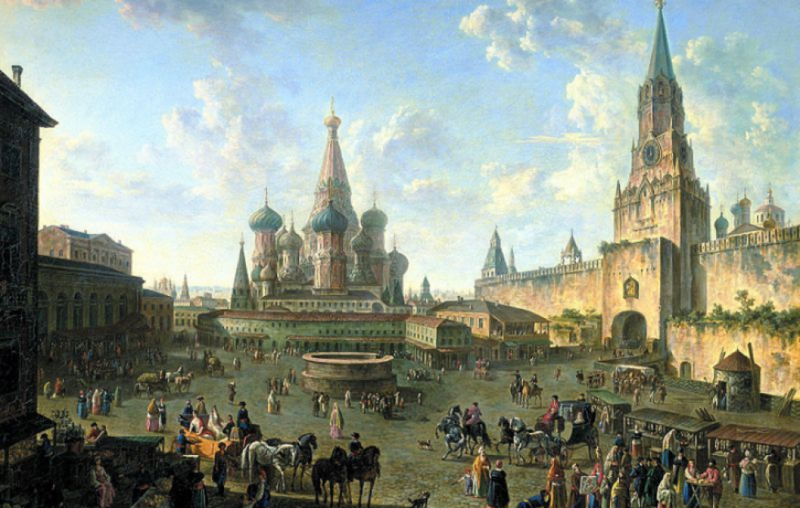 Alcohol consumption is deeply engraved into the cultural roots of Russia. It was one of the largest ways that Russia gets its revenue. Production and distribution of alcohol to other areas lead Russia to be a front runner. “In 1979, for example, the state derived some 25.4 billion rubles in indirect taxes from the sale of alcoholic beverages which was more than were paid in income tax. Alcoholism, however, was a major scourge in Soviet society, linked to high rates of child-abuse, suicide, divorce, absenteeism, and accidents on the job, and contributing to a rise in mortality rates particularly among Soviet males that was detected in the 1970’s (Seventeen Moments).” This is an example of why alcohol was becoming more of a negative aspect than a positive one. Instances of alcohol poisoning rose, as hard drinkers turned to other, more dangerous, substances. Moonshine became more popular during this campaign. Geldern, James Von. “Anti-Alcohol Campaign.” Seventeen Moments in Soviet History. N.p., 29 June 2015. Web. 03 May 2016. <http://soviethistory.msu.edu/1985-2/anti-alcohol-campaign/&gt;. Bhattacharya, Jay, Christina Gathmann, and Grant Miller. “The Gorbachev Anti-Alcohol Campaign and Russia’s Mortality Crisis.” American Economic Journal. Applied Economics. U.S. National Library of Medicine, n.d. Web. 03 May 2016. <http://www.ncbi.nlm.nih.gov/pmc/articles/PMC3818525/&gt;.